Keep up to date with all aspects of risk management principles and best practices. Book a training course near you online or incompany. If you manage risk better you take control of your business success in future. This business risk management academy helps enterprise leaders to learn what it takes to manage risks better. This online and inclassroom interactive resource enables practical enterprise risk management. Review topical issues and events to determine lessons for your business. Train to retain your staff. Find the latest executive business enterprise risk management training courses. We make it easier to develop your risk management knowledge and skills. BusinessRiskTV works with best risk management training providers to offer you the latest risk management training courses. Searching for local and online risk management courses is free. Come back often to find the best of our new courses. Pick up the latest business risk management news headlines opinions debate and business reviews. Access risk management guidance to help you manage business enterprise-risks better to improve business performance. Enhance your technical knowledge. Access risk insight and business intelligence to develop your professional competency and contribute more to your business or enterprise whatever your industry or country. Risk management guidance delivered through BusinessRiskTV Risk Academy includes videos infographics guidance documents and whitepapers. Practical risk management advice will be shared to understand risks and manage risk better. 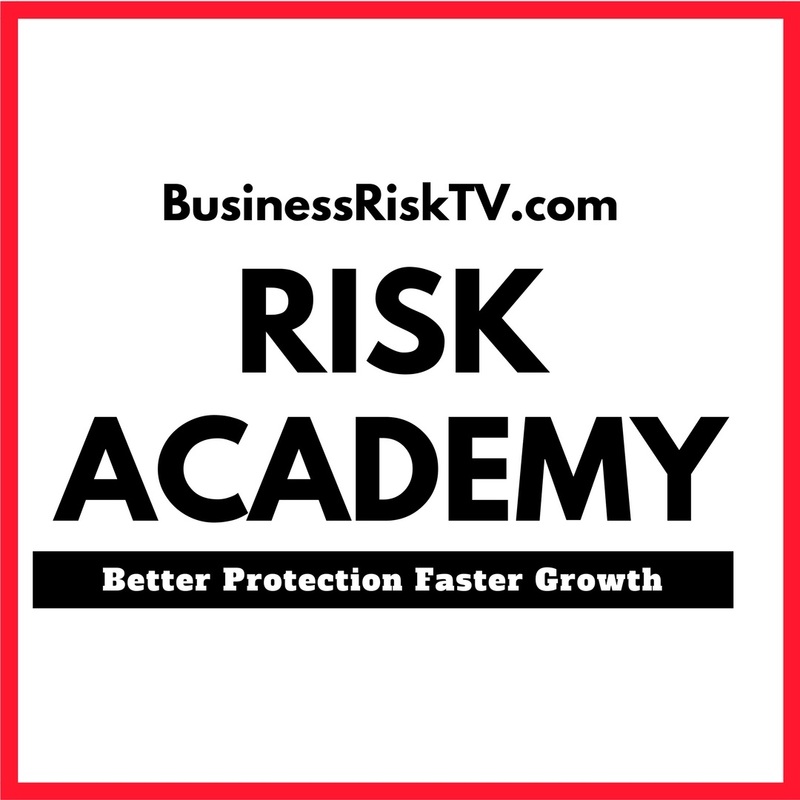 If you are a subscriber of BusinessRiskTV you can access additional Risk Academy services including sign up for a free training courses and free risk management guidance. BusinessRiskTV business risk management academy training courses discussions and leadership development opportunities. 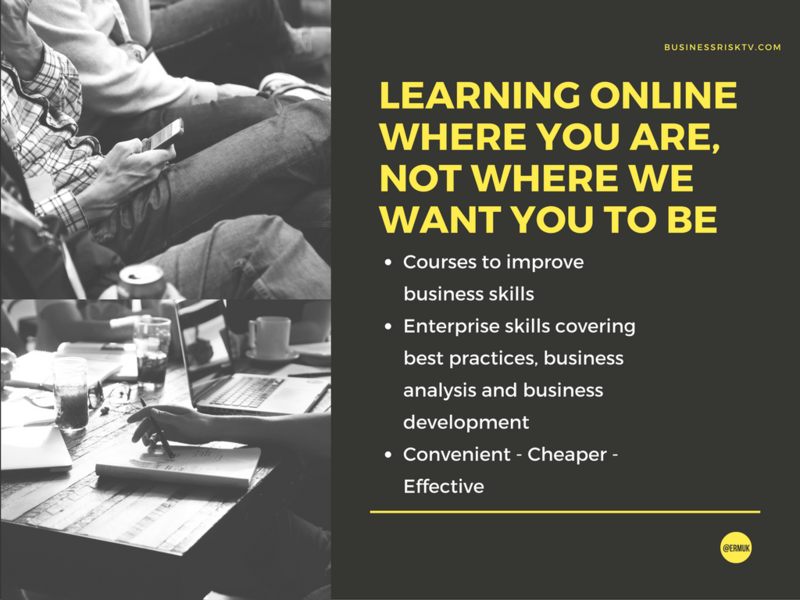 Choose from a range of learning opportunities online regionally and bespoke or tailored in company training courses Develop your risk management knowledge and practical skills. Our Business Risk Academy aims to improve the risk management culture in commercial and public sector organisations. Controlling risks have always been a priority for successful business leaders. The academy aims to support leaders with risk management tips, advice and training. It will help drive continuous improvement in risk management practices and promote risk management training and professional development. Set a new course for your business or not for profit enterprise with more certainty, to increase the chance of successful attainment of your personal and operational objectives. The academy will facilitate the embedding of better business practices for faster business growth and better business protection. The courses we offer are designed not just for new starters but can also provide an excellent refresher for more experienced personnel. They provide opportunities to discuss and share experiences and knowledge about how to manage safety, claims and risk. Experienced trainers deliver the courses in a comfortable learning environment. The courses are interactive and are designed to both educate and inspire. There is a high demand for our Risk Academy courses so we encourage early booking. Please note that free courses are only available to BusinessRiskTV subscribers. Are you interested in enterprise risk management ERM training courses? Are you open to new ways to develop your business to grow faster? Do you want to protect your enterprise more cost effectively? Do you want to increase profits? 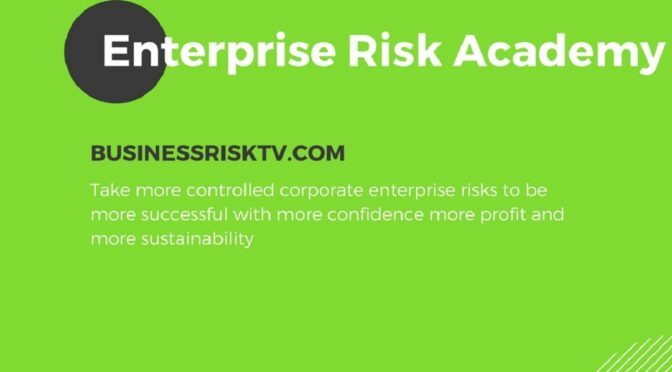 BusinessRiskTV Business Risk Academy is open to any key business enterprise decision makers. It works in partnership with it s members to provide a better understanding of enterprise risk management through events workshops webinars discussion forums and informative articles. Find out more about 2 day one day and half day training courses on strategic, operational and project risk management. Develop an effective enterprise risk management framework and risk management process. Opportunity risk management workshops to identify, collaborate on and implement innovative new business development strategies. Boost your profitability. 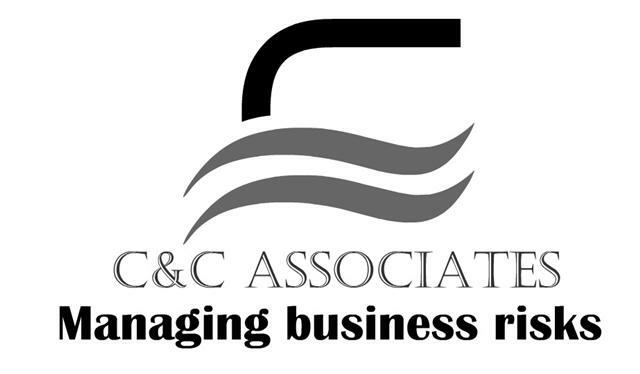 Participate in business conferences designed to support and develop business growth. Showcase your business products or services. Business leader mentoring links experienced peers who have overcome business barriers with business leaders with business barriers to overcome. Access risk management experts who will introduce you to current best risk management practices alongside corporate governance and compliance support. Get help to solve your business problems faster cheaper more profitably. Corporate entities face significant risks to business objectives. Disruptive innovations are reshaping industry pigeon-holes and challenging conventional business models and working practices. Do you want a bigger share of the business pie? How effectively are you managing or will you manage the UK economic risks? Have you identified and are you managing economic risks such as rising reducing costs of money increasing lowering of business costs in general as well as costs of regulations and taxes. What could your competitors do to negatively impact your business objectives? In a healthy competitive market your competitive risk will help you develop improvements in your business including cost reductions and quality improvements. Create an enterprise wide competitive risk assessment team in your business to understand assess and learn from the competitive risks your business is exposed to. In an increasingly competitive marketplace companies face rising levels of competition. What is your level of risk where is it coming from and what are you doing about it? Good enterprise risk management ERM practices and risk management capability can lead to competitive advantage for a company. Address competitive risks proactively. Turn enterprise risk management ERM into a truly competitive advantage for your business. How does your competition affect your corporate risk management strategy? Learn How to reduce competitive risk. Pick up risk mitigation strategies for your business. Register with BusinessRiskTV for more info about risk academy by submitting the form below and entering code RISK ACADEMY. 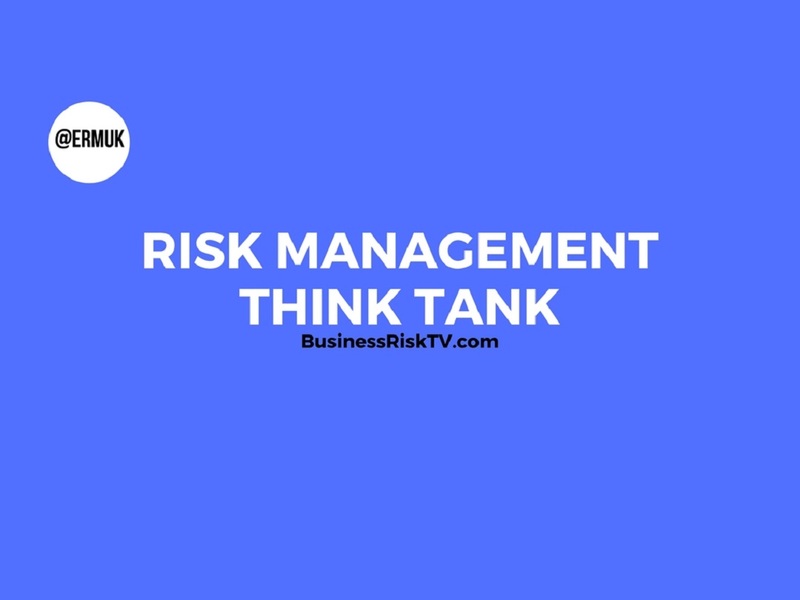 By submitting the form you agree to submitting your information to BusinessRiskTV and its business partners who will contact you about our risk academy and risk management tips advice and guidance.